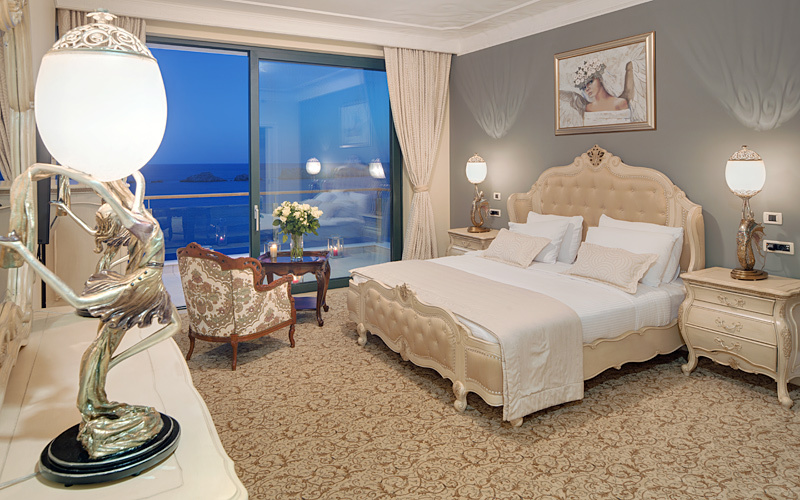 Set just next to the seaside in Lapad Bay, Hotel Royal Princess offers beautiful sea views. 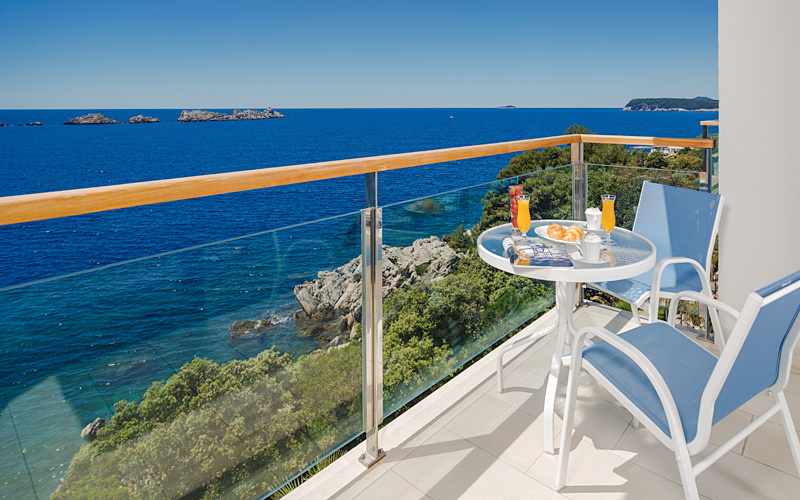 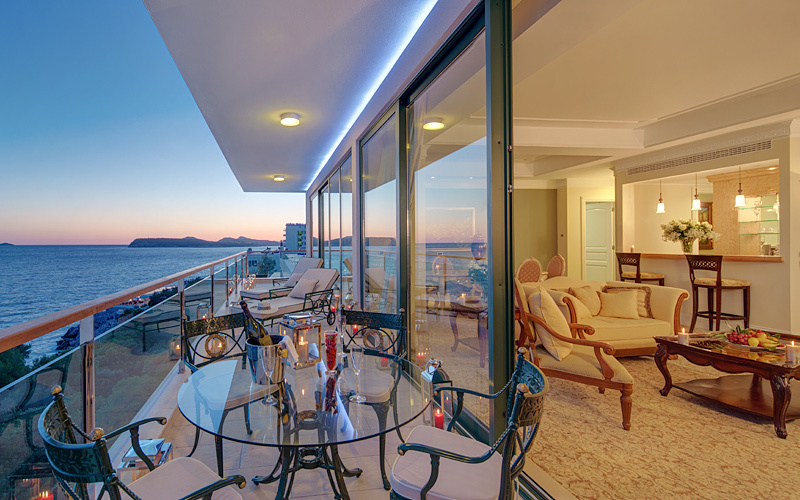 The property features an à la carte restaurant with a large terrace overlooking the Adriatic Sea and nearby islands. 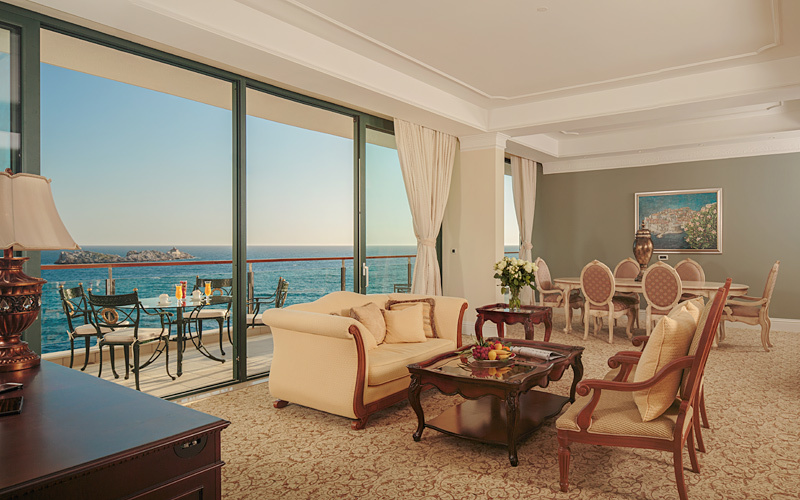 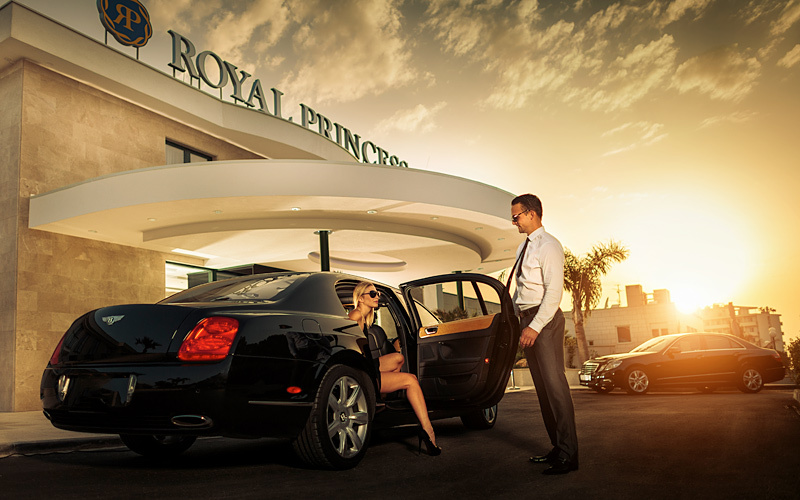 Hotel Royal Princess features luxuriously decorated air-conditioned suites with balconies.